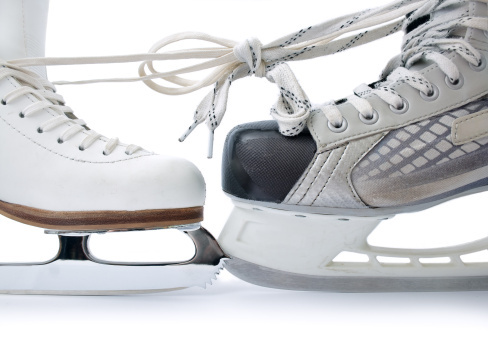 Do you have old hockey or figure skating equipment cluttering up your closet? Need some gently used equipment? Upstairs at the Ice Center.